We’re delighted to announce that Hyde & Rowe has two new awards to add to our growing collection of accolades. We’ve successfully secured the Regional Sales, Lettings, Property Management Company of the Year from the ACQ5 Global Awards 2018 and CEO of the Year from the Innovation & Excellence Awards 2019. Launched in 2005, the ACQ5 Global Awards are regarded as the first of their kind in the global legal/financial publishing industry. They recognise firms and individuals who have had the greatest impact on the industry and who display exceptional leadership and performance. They describe winning organisations as “truly world class in the way they are run and in the services they deliver to clients”. Nominations this year stood at an amazing 98,621 (the highest ever) so to have won the coveted Regional Sales, Lettings, Property Management Company of the Year Award, is a real honour. Following on from her win of the prestigious CEO Today UK Awards for her outstanding contribution to business, our very own Michelle McPherson has now also been announced the winner of the CEO of the Year Award at the Innovation & Excellence Awards 2019. Each year, a select number of individuals are acknowledged for their contribution to their industry. During the awards process, more than 90,000 corporate professionals and the general public were invited to nominate associations, companies and individuals based on their achievements over the previous 12 months. With so many great CEOs in the running this year, Michelle is honoured to have been recognised for such a fantastic award. Michelle and the team have worked exceptionally hard to get Hyde & Rowe to where it is today. Their dedication to providing a premier service to both landlords and tenants has seen the firm’s reputation grow to represent a trustworthy and transparent independent company which provides an exceptional level of customer service. Over the past 12 months, we’ve introduced new business and marketing strategies with a strong focus on implementing the latest technology as well as providing the team with personal business coaching, mentorship and one-to-one training. We’ve also introduced a number of local community initiatives including school sponsorship and our Emergency Accommodation business which houses and supports local families and individuals who may not otherwise have been able to find a home. We’re truly honoured to receive recognition from two such prestigious award bodies and would like to thank everyone who nominated us. The loyalty of our customers and the hard work and dedication of our team is what makes us successful and we couldn’t do it without any of you. 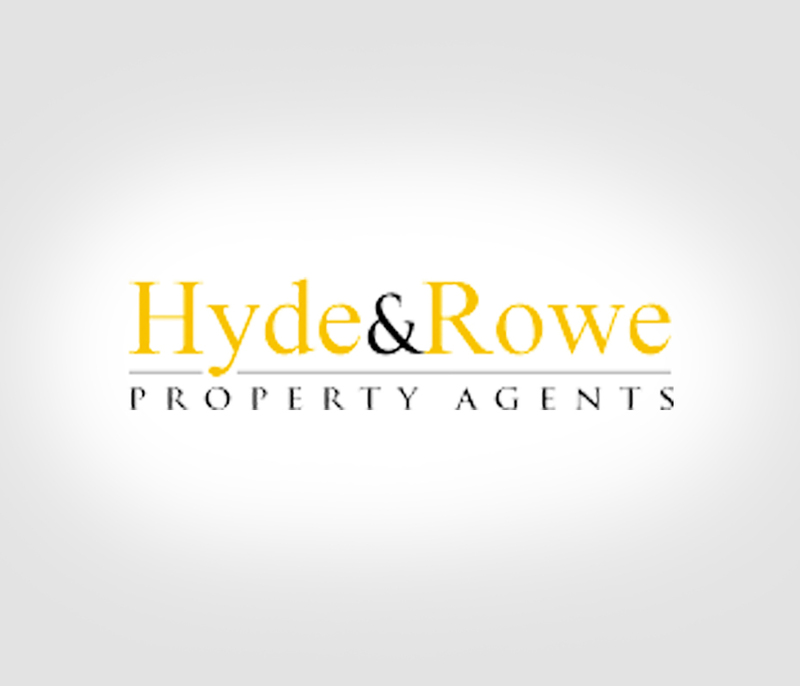 If you would like to find out more about our team, our cores and values, why not visit our ‘Why Hyde & Rowe’ page?